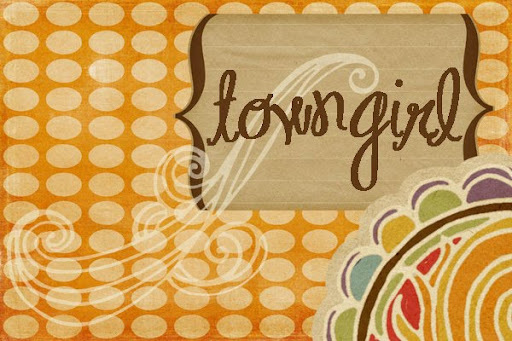 TownGirl: What Have You Done? UPDATED: I didn't realize the bold highlights didn't show so well, so I've italicized the things I've done. Any better? I copied this from Bonita's blog who I found from The Nester. If you want to do it too, just highlight what you have done and link back to Bonita (don't forget to leave a comment for Bonita). Bonita got to visit with The Nester and Emily yesterday so I am way jealous. Looks like you've done a lot. Thanks so much for stopping by my blog and doing this meme. If you stop by again on Saturday I'll have pictures from my visit with Nester. Sorry to make you jealous. Just know that what you get on her blog is absolutely the real deal, nothing different in person.